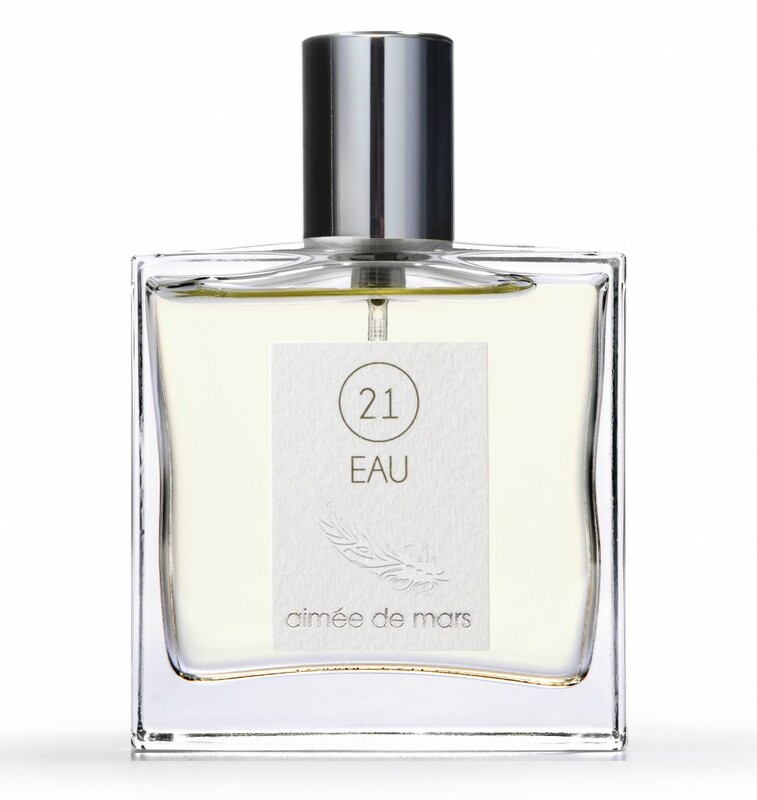 The 11 Eaux de Parfums of AIMÉE DE MARS each have a heart of 21 essential oils of 100% natural origin and with active molecules to surround you of a feeling of total wellbeing. 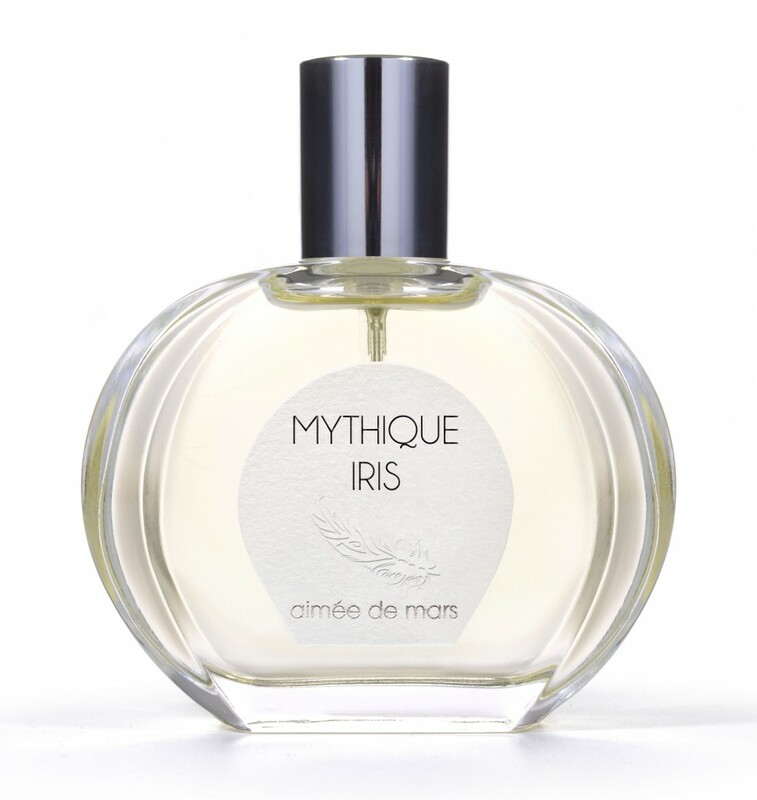 For perfumer Valérie Demars, the discovery of the potential of plants and revealing the essence of flowers and plants is a true love story. Essential Oils, renowned since ancient history for their olfactive virtues, have a scientifically proven influence on hormones and stress – they are capable of stimulating or slowing down certain neurotransmitters, such as serotonin or endorphin. 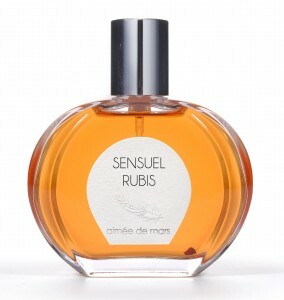 Thanks to their essence, these perfumes truly touch you. 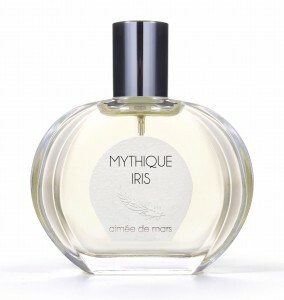 “The perfumes of Aimée de Mars reconnect us to our spiritual side – they awaken our soul” says Valérie. 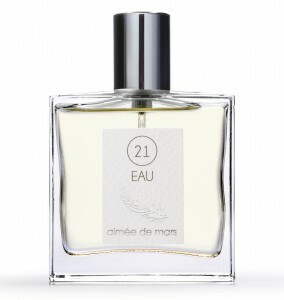 AIMÉE DE MARS offers both floral, aquatic and oriental perfumes, for women and partly for men.